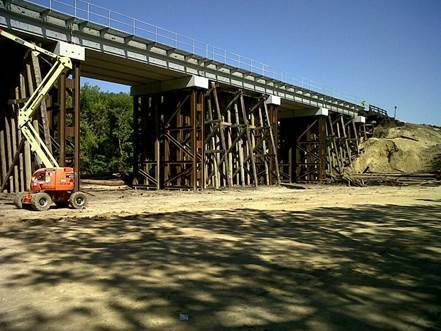 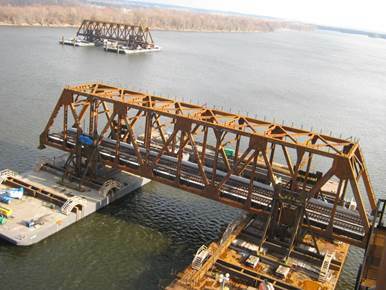 Latest ABC Innovations in Railway Bridges in the U.S. 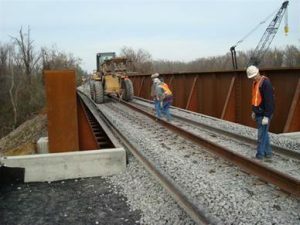 Description: Accelerated bridge construction has been the standard for railway bridges for many years in the US and abroad. 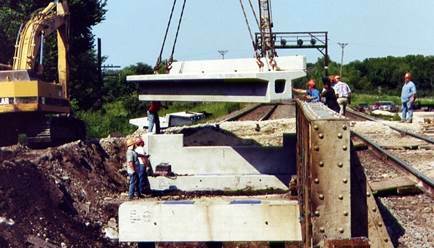 The need to keep freight and people moving continues to make minimized down time the priority for railway bridge replacements. So, what is new in ABC for railway bridges? This presentation describes the latest ABC innovations in railway bridges in the US and includes design and construction details for a recent typical railway bridge replacement that had a minimal total down time. 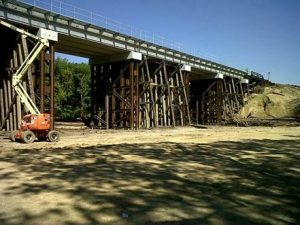 Lessons learned and future trends will also be discussed.